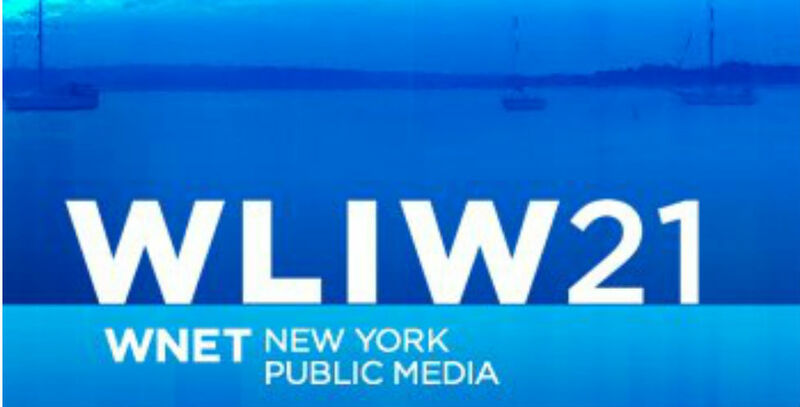 Work produced by students at the Lawrence Herbert School of Communication will air on New York public television station WLIW21 throughout the month of March. The segment, “American Guitar Museum,” was produced by William Meade ’16 and Ashley Smith ’16, and will appear as part of WLIW21’s “WLIW Arts Beat” program. 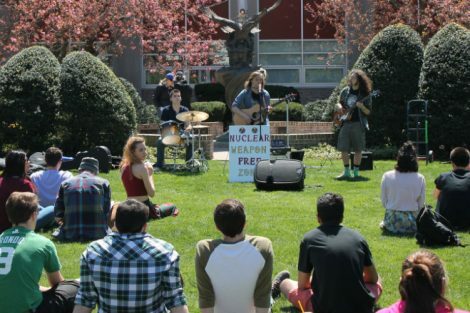 It originally aired during the spring 2016 season of “For Your Island,” a Hofstra University newsmagazine program covering the arts, culture, and entertainment of Long Island. 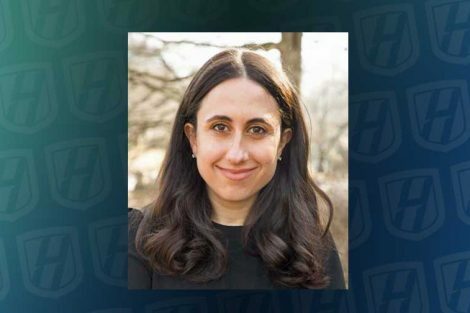 The program is part of the Advanced Television Production course (RTVF 164) taught by Associate Professor Peter Gershon, PhD in the Department of Radio, Television, Film. Sunday, April 2 – 9:30 a.m. It will also be available online on WLIW21 Art Beats website after March 2.